Press "enter" to start the search or "esc" to exit. Do you like animals, but are unable to commit to one long term? By fostering, you can temporarily offer shelter and care to an animal in need! Learn how to avoid conflicts with wildlife – such as coyotes, skunks, raccoons and company – and find out how to help them… the right way! Have you lost or found an animal? 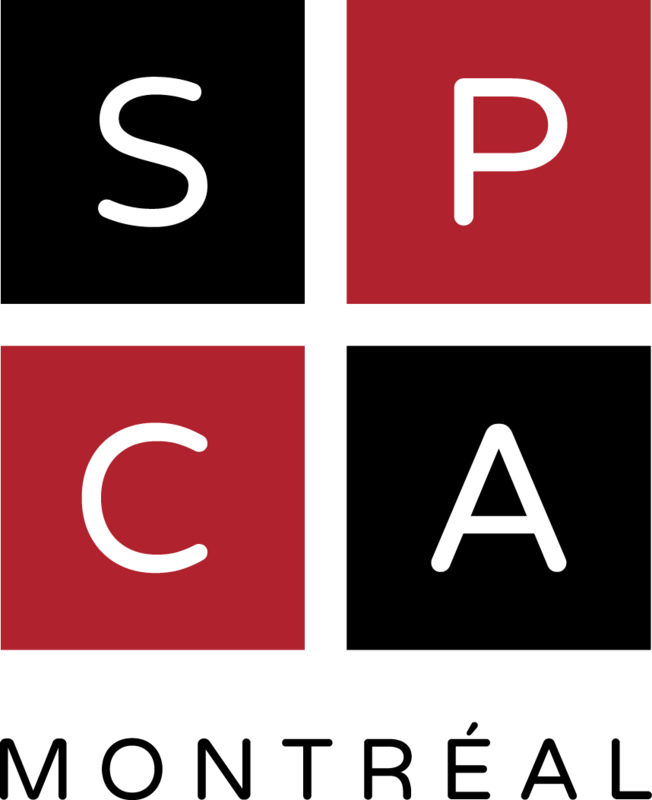 First, check if the Montreal SPCA serves your municipality or borough. See all our little protégés waiting for their furever homes and learn more about our adoption procedures and fees. Your new companion may be just a click away!  The Montreal SPCA is a registered charity with tax-exempt status. Help us continue our work with animals by donating today. Things are happening at the Montreal SPCA! Sign up for our newsletter to stay on top of our activities and get news about our furry and feathered residents.